2 Mass Gainers: Smart Tool Or Money Waster? 3.1 When to drink protein shakes for weight loss? 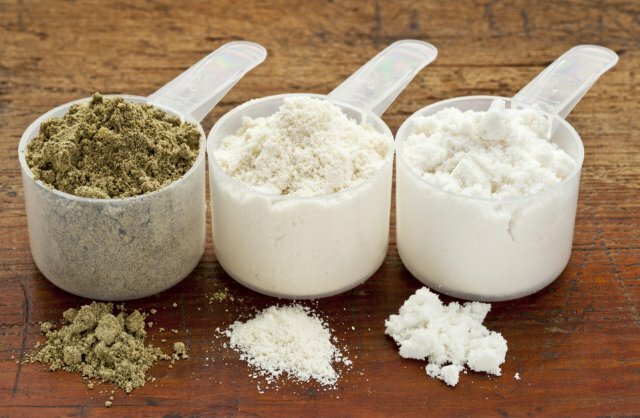 3.2 How to use protein powder to gain muscle? 3.3 Should I take whey protein with water or milk? 3.4 Should I drink protein shakes before or after workout? 3.5 What does protein powder do? 3.6 How to make my own protein shake? 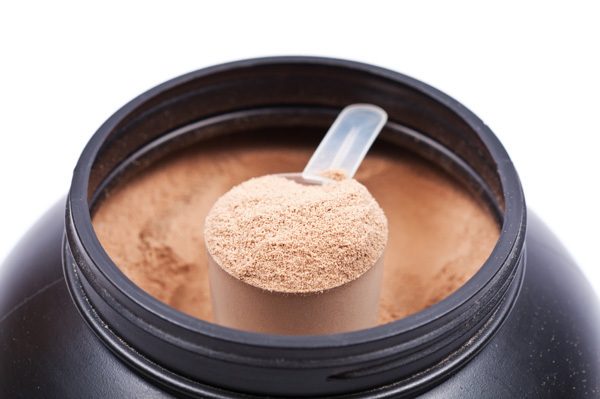 3.7 How many protein shakes per day? 5 Top 4 Supplement Scams Revealed!! Don’t let these companies steal your money! Want to get ripped? This is also a good protein for you. You can find varieties that are carb and protein free, making it nearly 100% pure protein content. They typically contain 100-110 calories and 25-28 grams of protein.